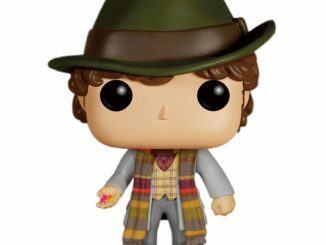 Enjoy a nice snack of fish fingers and custard while waiting to add the Doctor Who 11th Doctor Pop! 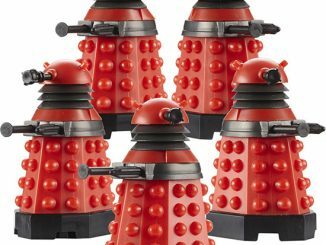 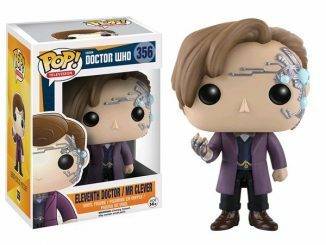 Vinyl Figure to your Whovian collection. 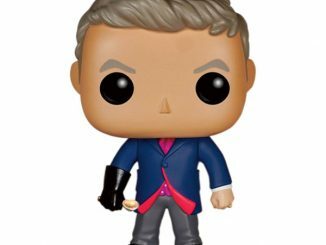 Bow ties are cool again as Funko introduces the world to the Pop! 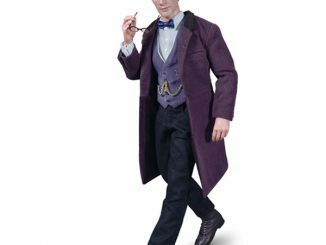 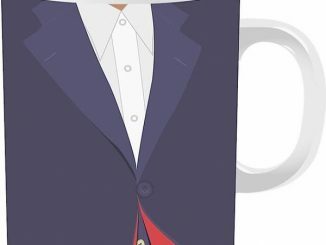 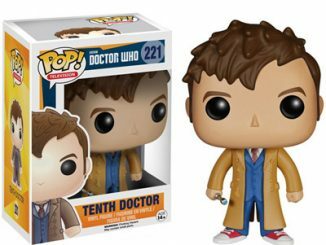 Vinyl version of Matt Smith’s Eleventh Doctor, and even those who prefer Ten will have to admit this little guy is cute. 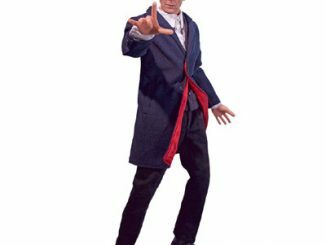 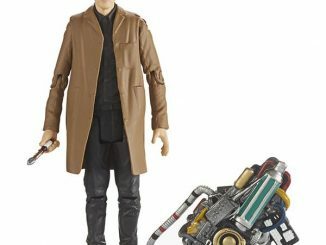 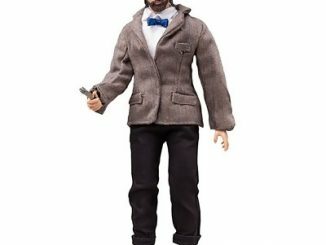 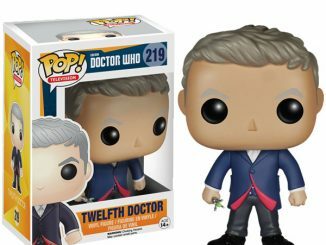 Have him join forces with the 12th Doctor or 4th Doctor figures while defending time and space from his vast army of enemies. 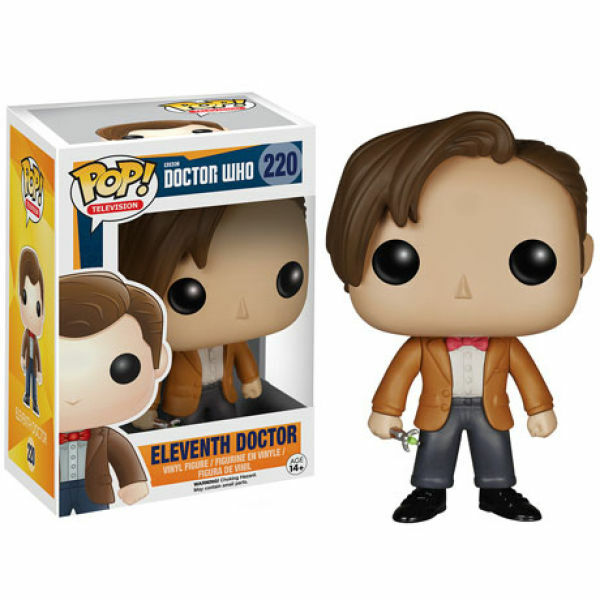 The Doctor Who 11th Doctor Pop! 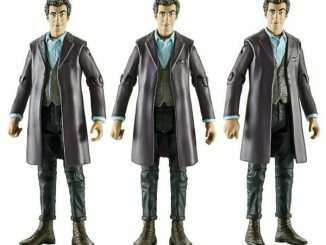 Vinyl Figure will be available August 31, 2015, but it can be pre-ordered now at Amazon.com.